The integrated mixed project Sunway Velocity bagged the best mixed-use development award at the 2013-2014 Asia Pacific Property Awards. It is strategically located just 3.8km from the Kuala Lumpur City Centre and expected to be fully completed in 2018. 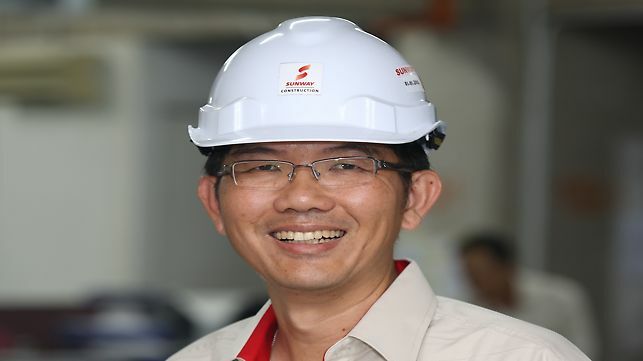 Sunway Construction has fully relied on PERI Formwork engineering design that, apart from the timely delivery of the material ordered, was the basis for the smooth and economical construction sequence. The flexible formwork elements could be quickly adapted by the construction team. 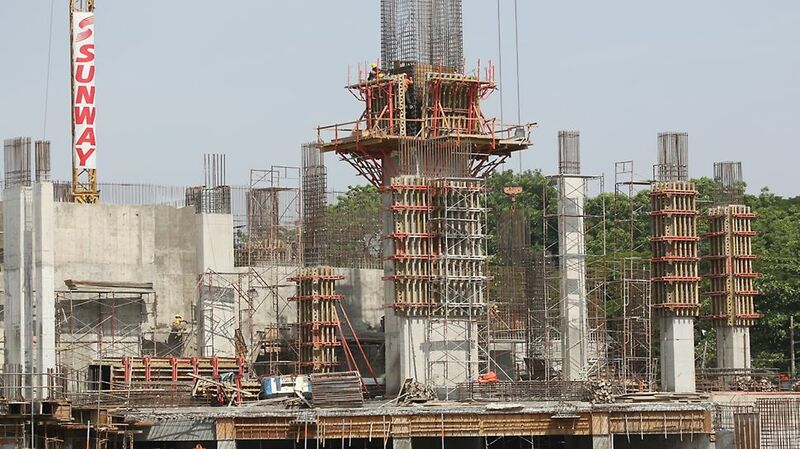 Due to the very tight schedule and the enormous formwork requirements, we needed a reliable partner. With its high-level professional services and state-of-the-art solutions, PERI has completely met our expectations. From many years now, we have relied on their engineering and comprehensive support and are happy with the high level of safety, the flexibility of the formwork. The use of standard VARIO GT 24 wall formwork has been the right choice for the corewall, breast and parapet walls and dividing walls. 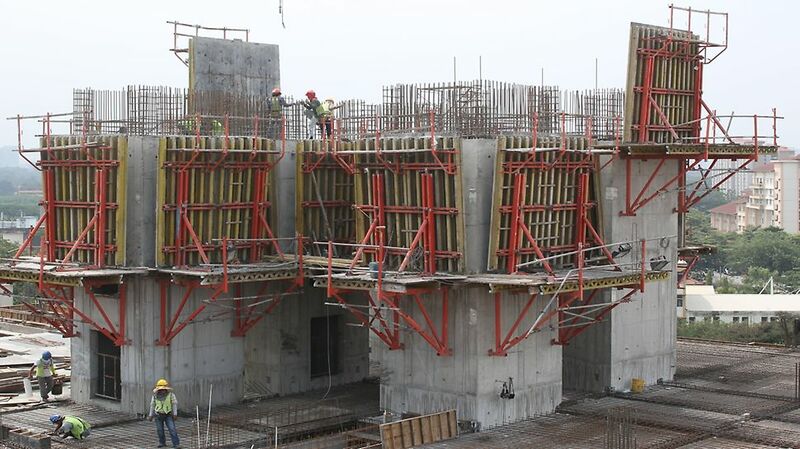 With the VARIO GT 24 column formwork, a very wide range of cross-section dimension and concreting heights has been shuttered without any time-consuming adjustment work. Using ST 100 shoring tower allows for fast assembly and dismantling; the individual components are simply fitted together without tools which makes utilization very cost-effective.